Appreciation: 7/10. An easy hike that is short and shaded. Perfect for a slow afternoon. A forest hike so no much in terms of views. 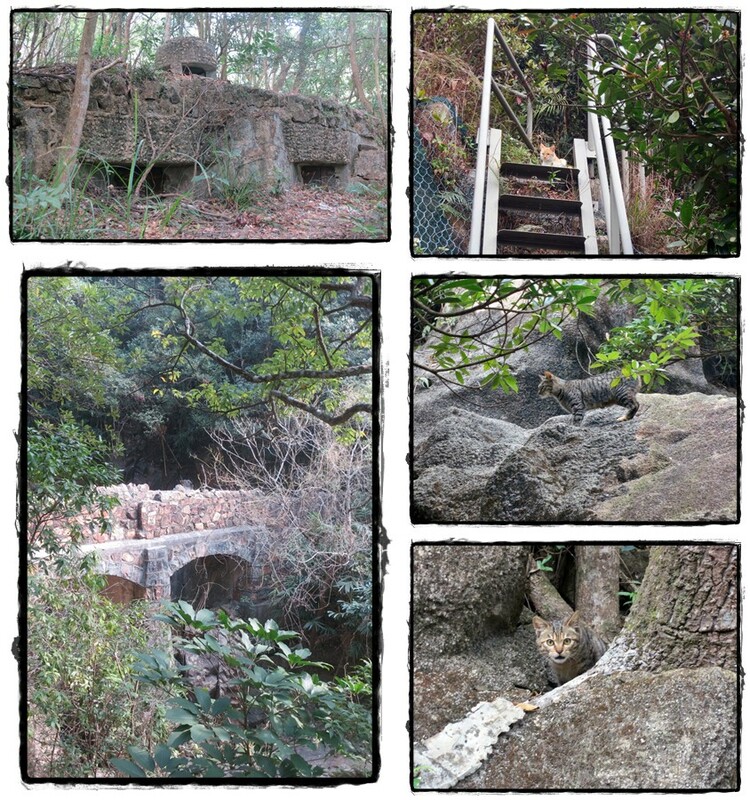 Some WWII remnants and quite a few cats towards the end. 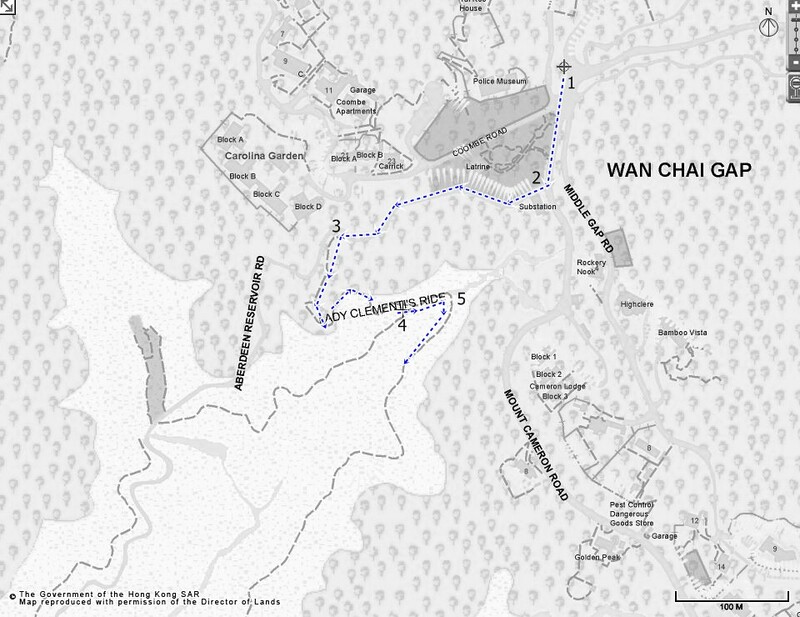 Transportation: Take NWFB #15 from Exchange Square and get off at Wan Chai gap road. Return to Causeway Bay via CityBus #76 (will stop close to TimeSquare where you can take the Causeway Bay MTR). Another 250 or so meters in, you'l reach the fork to Lady Clementi's Ride. 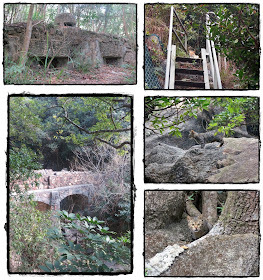 While it is not the "official" entry point to HK trail Sec 4, it's a little shortcut that will bring you to a WWII bunker. How's that? Let's go and take it. The WWII bunker in question. 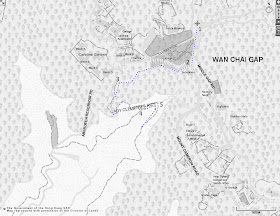 Keep going on Lady Clementi's Ride for a few more minutes and you'll reach Hong Kong Trail Section 4. Head left. At Black Link's road, hit right. Be on the lookout for the mighty little felines on either sides of the road.